After you read our post, click HERE to head on over to Carol’s Corner for all the Poetry Friday fun. Welcome to Episode 7 in our series where I, the great Aunt, team up with Landon, the great nephew, to bring you, our great readers, a-picture-with-a-poem sort of thing. In each episode, I write a poem and Landon illustrates my poem. 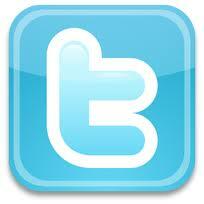 If you missed previous episodes, you can view them by clicking below. See that wasn’t bad at all…not your typical leftovers, huh? Thanks so much for joining us and please come back in two weeks for our next episode. This entry was posted in A Great Nephew & A Great Aunt, Poems and tagged A GREAT Nephew & A GREAT Aunt, Holiday, Landon, Poems, poetry, Poetry Friday. Bookmark the permalink. Love the poem, Penny. And Landon is quite a gifted artist!!!! Enjoyed these leftovers! We had a warm thanksgiving. Our leftovers could be enjoying the sun and a book too. Thanks, Bridget! He fared better than our leftovers, too 😉 Thanks for coming by! What a lucky Turkey! Sure hope he makes it through Christmas. Great job Penny and Landon. We’re just going to pretend he makes all the way through the holidays! Thanks for visiting, Sis! Mona861 got the “pardon” line in before I did. Very clever, if I do say so myself. Great job, Penny and Landon. Very “turkey” – uh – tricky ending! 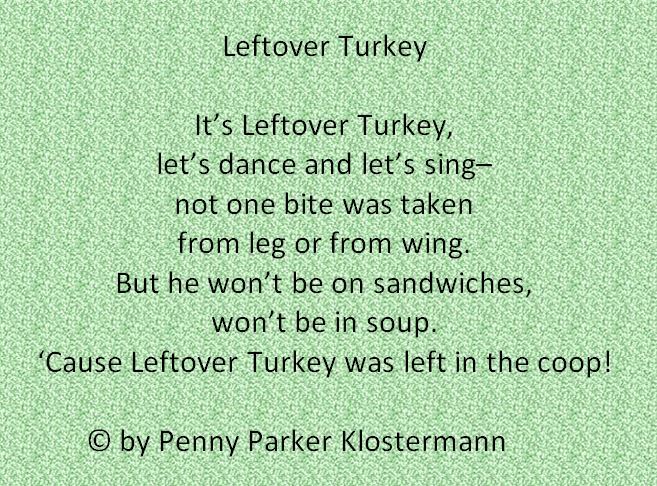 Fabulous twist at the end and funky chilled out turkey picture. This rocks! Landon definitely caught the “chillin'” vib, didn’t he, Catherine? Thanks for coming by! Love it! This is really cute. The artwork is terrific. Thanks, Rosi. Landon’s drawing is terrific. I love his turkey! Super poem! And Landon’s bird’s got attitude! Yep! A turkey enjoying a fine post-Thanksgiving day. A little soda, a little relaxin’, and a little writin’. How much better can it get? What a fun take on leftover turkey! Delightful thoughts and a wonderful illustration! WHEW! 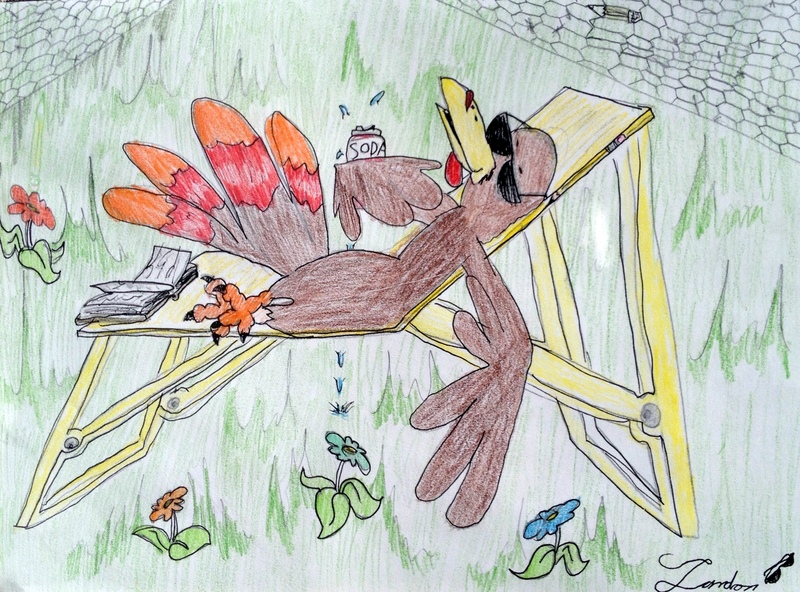 Glad that turkey escaped from the fate of the table! Thanks, Carrie! Leftovers are pretty fun…but this kind of leftover is the best! Fun poem, Penny and I loved Landon’s illustration. The soda can, book and sunglasses were all great touches. I love those touches, too. He has a way of telling a story with his drawings. GAH! Leftover Turkey is chillin’ out! So funny! Lucky leftover turkey! 😀 I like how your nephew made him very relaxed and happy. Well, pardon me! Great job, you two!